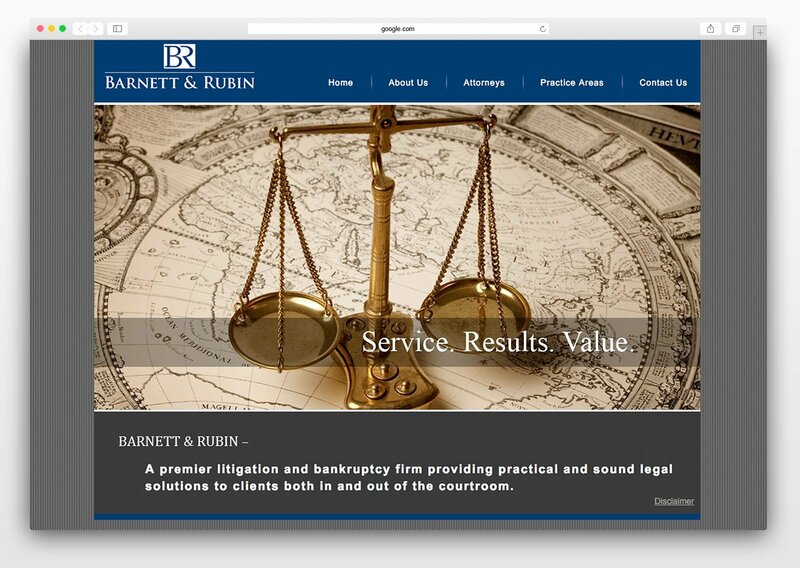 Barnett & Rubin is a law firm in Southern California that specializes in bankruptcy & litigation cases. The partners have over 20 years of professional experience working together. The pride themselves on providing one-on-one support for their clients through the complex process of litigation. Navigating the field of web developers and contractors is daunting. Unfortunately, there can be some pretty bad ones out there, and that’s what Barnett & Rubin encountered. Rick Barnett hired a developer create their site 2010. The result was better than what they had before, but still very outdated. The website just didn’t match up to the professionalism of their business. But what was worse was that they were unable to access and update the content on their own, which required them to go to the developer. 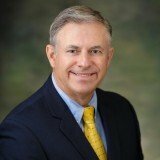 Rick also wanted to build a strong online presence for the law firm, so he hired an SEO company to increase their rankings, but ended up destroying their online credibility. 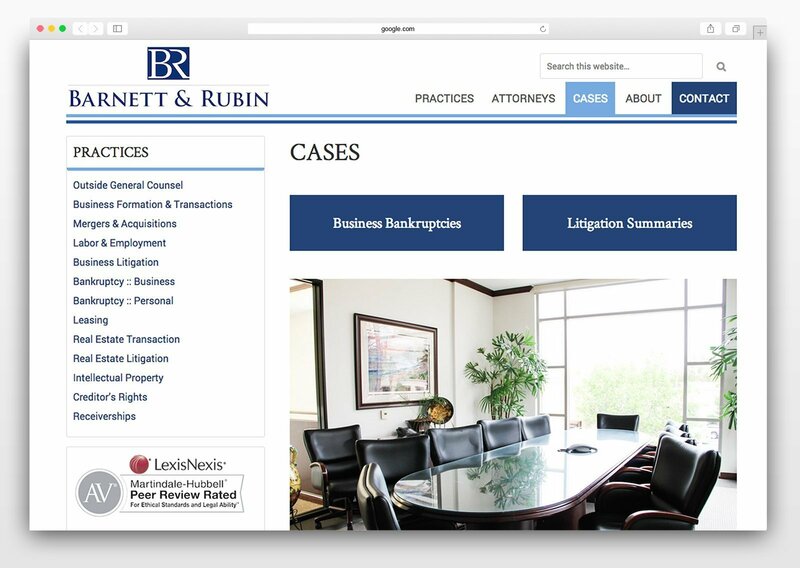 The company stuffed a bunch of spam words into a hidden disclaimer link on their website, such as “nike shoes, hair foam, etc…” So Barnett & Rubin came up in search results with descriptors for shoes instead of law. 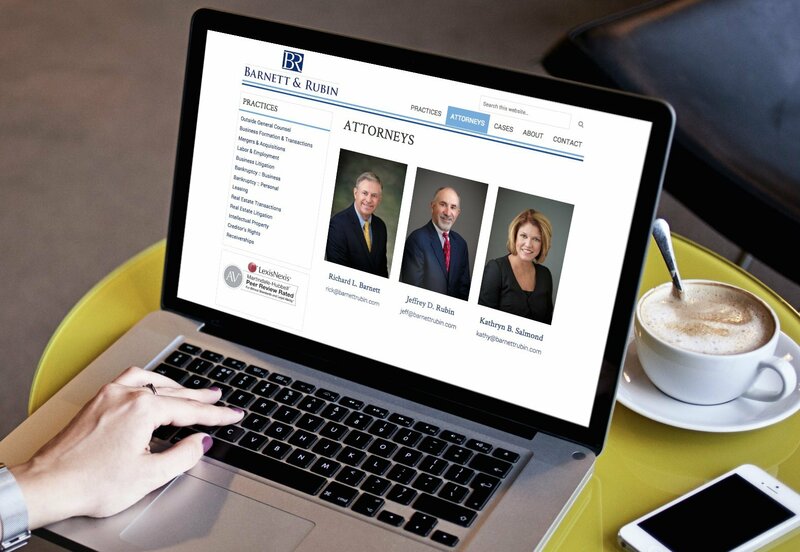 This law firm was looking for a makeover to show they were professional. First, we got rid of all the spammy SEO. Then we built a new website that was clean, minimal, and professional. Using a lot of open space and a solid dark blue color scheme helps web visitors feel secure and confident in their services. We needed photos to showcase their offices and staff, so a photoshoot was done as well. The website was built on WordPress, and like all our other web design projects, enables Rick to make content edits on his own. 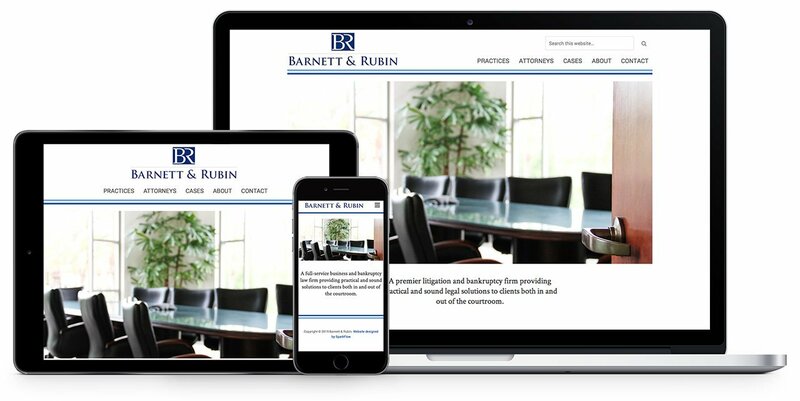 Barnett & Rubin now have a clean, modern, and professional website that matches the level of their business. They also have control of their own website. They can easily make text and photo changes on their own without going to us. Visitors will decide whether or not they trust a business based on their website. When it comes to professional services where clients are worth hundreds or thousands of dollars, building that trust immediately is important. Learn how a website design can give a professional image to your potential customers.